A debate is currently on the table in France, some experts think that general practitioners should have access to ultrasound probes in their office. Of course not everyone agrees and several arguments are given on both sides. Let’s do a quick summary of what is going on. The major argument defended by those in favor of this little medical revolution is that it would enable doctors to establish their diagnosis more easily. Indeed, having a new instrument at hand like ultrasound transducer probes would help them understand better and faster how to treat their patients. 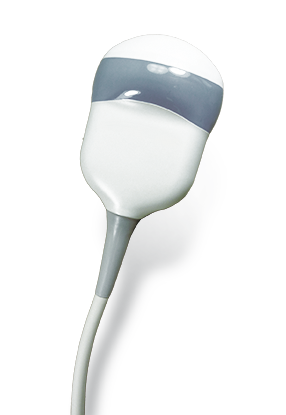 Moreover, in other european countries like Germany, around 50% of general practioners have an ultrasound probe. This could be an important step forward in the French medical field. But it should not be forgotten that not all students study how to use ultrasound probes according to the specialty they choose, so this should also be part of the debate because it could change medical studies. However, radiologists do exist and their specialty is to perform ultrasound on patients when needed. The big question is then how would they exist if general practioners are also able to treat their patients thanks to the ultrasound technology? Some in favor say that it would help them focus on special and difficult cases. One could also say that it could help patient get an ultrasound faster, because at the time being, you sometimes have to wait several weeks to get an appointment. There is also the case of special equipment. 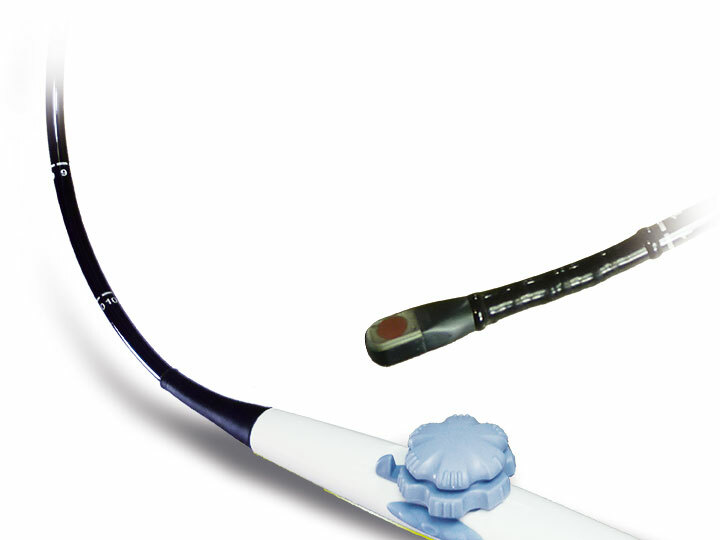 Specialists would be the only ones to perform special ultrasounds for example using a transesophageal probe. In conclusion, this is not a decision that will be made easily, if it is made one day. There should be a lot of studies and pros and cons lists in order to opt for the best choice for everybody. « The American School of Paris – education to meet the challenges of a globalized world!